Stressed? That would probably be most of us around this time of year but, if you’re feeling particularly under pressure and fraying around the edges, then quick – miracle fixes that rejuvenate you from the inside out are at hand. And this particular pick-me-up also reportedly happens to be recommended by celebrities such as Simon Cowell, Madonna and Rihanna. 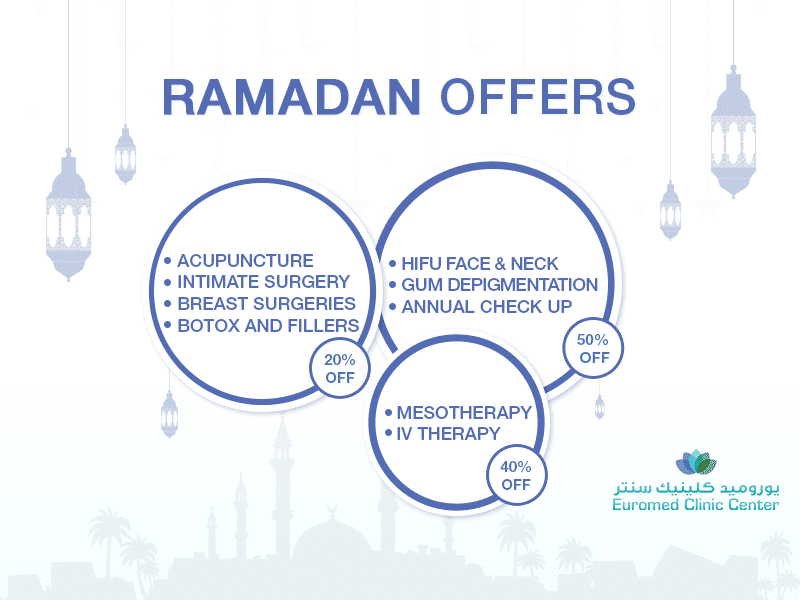 Euromed Clinic’s Revitalife IV infusions deliver high doses of vitamins, minerals and amino-acids directly into the body for maximum absorption allowing your body to fight off fatigue, leaving you feel energised and well, less stressed. 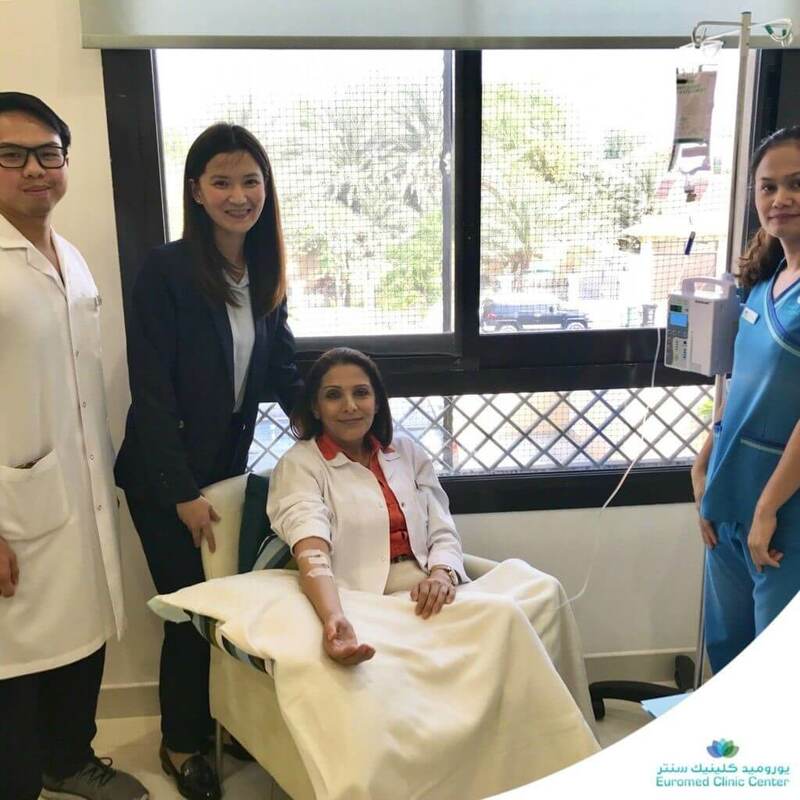 On arrival, you’ll have a consultation with resident expert Dr Hoda Makkawi (named as one of the 100 Smartest People In the UAE by Arabian Business) to discuss which nutrient therapy is best for you. If it’s stress that’s on your radar, this will likely be the recommended course of action although there are 12 variations including Immunity Boost, Hair Regeneration, Memory Boost, and Glowing and Radiant skin. Once the correct course of treatment has been approved, they will hook you up (painlessly we might add) to an IV drip and deliver you one treatment bursting with all the vitamins your body is calling out for. What’s so effective about this method for vitamin intake is its quick absorption into the bloodstream that bypasses any gut issues that may be preventing you from absorbing the nutrients you require. With IBS being such a hefty issue these days, this could be your first step to feeling fab for the festive frivolities ahead. The whole process can take up to one and a half hours so take a book along with you if you like, but the anti-stress may make you feel so relaxed, you just want to nap! While it is generally advised to take a course of IV drips, you will start to feel energised from the very first session. Dr Hoda is currently offering free consultations.